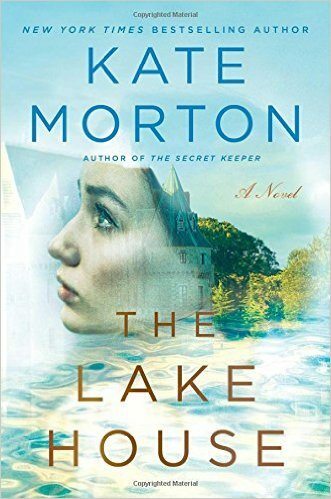 Kate Hamilton has found herself in France trying to persuade her grandfather to sell the family’s aging and crumbling villa along the Pays Basque coastline. Initially, she intends to return to her home in Connecticut where her daughter attends a local boarding school. But, as is often the case, nothing goes exactly as planned. Kate finds she has her hands full with her grandfather and uncle, who have no intention of selling the family home. 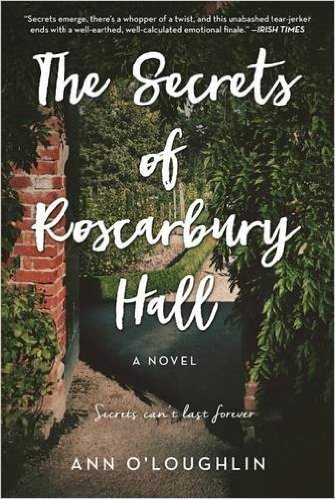 While trying to deal with these problems, her grandfather’s friend Mr. Soames, aware that Kate is a psychologist, enlists her to help his great-nephew, a military man suffering from post-traumatic stress disorder. As the story moves along, it becomes unclear who is helping whom. And after Kate’s daughter, Lily, arrives in France, she has to decide what she wants out of life and if she wants to sell the villa. Could it be a real home for the family after all? This witty, charming, and observant story was a real pleasure to read. 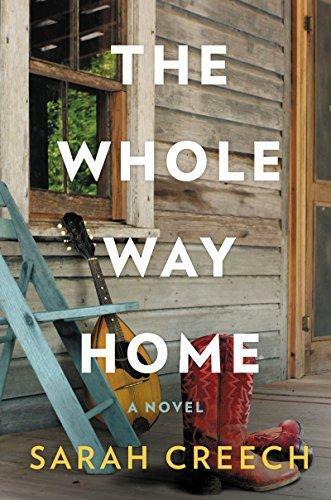 It’s one of those books that’s able to transplant the reader straight to another place and culture and at the same time provide loads of entertainment. 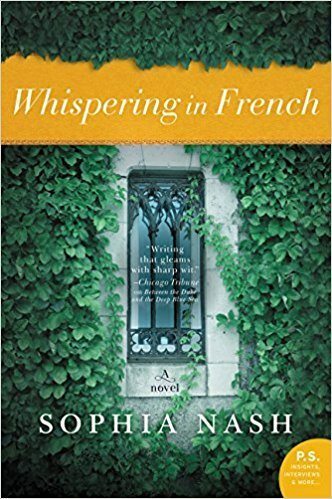 It’s filled with wonderful characters and a beautiful setting, which will please anyone who loves a story set in France.